What is a Computer Data Storage Device? Computers use a variety of data storage devices that are classified in two ways: one is whether they retain the data if there is no electricity and the other is how close they are to the processor (CPU). Both types of storage are needed in all computers. In a personal computer, memory does not retain data when the electricity is off, but while it is on, it enables quick access to open files. A storage drive, however, allows you to permanently store data, so it's available each time you turn on the computer. The first classification of computer data storage is between volatile and non-volatile storage. An example of volatile storage is memory (RAM) that stores data only until there is no electricity powering the device. RAM allows your computer to have multiple files open and access any of them instantly. Some other examples of volatile storage devices are calculators. Non-volatile storage is storage that maintains the data even when there is no electricity powering the device. An example is a hard disk drive (HDD) or solid state drive (SSD) that holds all of the data saved to your computer. There is other non-volatile storage, such as DVDs or flash drives. 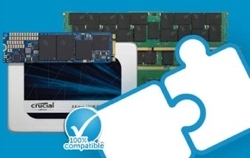 For more information about the difference between memory and storage, read here. Computer data storage devices are also classified by their distance from the processor, or CPU. The closest storage is memory, or RAM. This is the only kind of data storage that directly accesses the CPU. Memory includes processor registers and the processor cache, but these are included on the memory module. 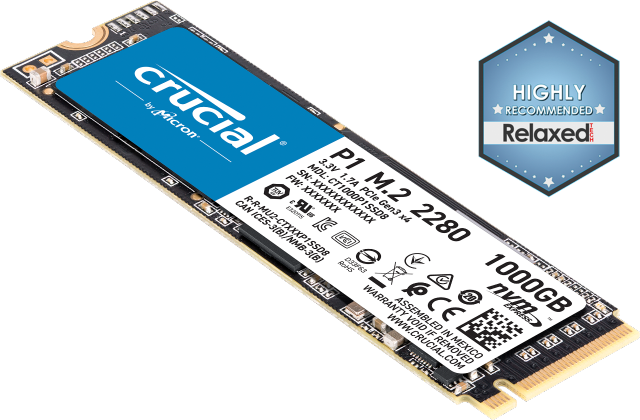 Memory is volatile storage, so any information that goes into memory needs to be written to the main storage device to be retained permanently. Because data flows from memory to a storage device, it's considered secondary storage. For most personal computers, secondary storage is the main data storage device. A hard disk drive or solid state drive holds all of the data; files, photos, programs, music, and movies, that the user wants to keep. Removable, external media storage devices such as flash drives and read/writeable CDs and DVDs are also secondary storage. A computer can't function without a storage drive, however. The storage drive also holds all the information the computer needs to run. Tertiary storage is computer data storage that uses removable media, such as a tape drive, and it uses a robot to retrieve the data. This is rarely used in personal applications. In common use, the hard disk drive or solid state drive is usually referred to as the storage drive. Because memory is volatile, it's hard to think of it as a storage device. And because personal computers rarely use tertiary storage, the storage drive is the main, and frequently, only non-volatile data storage device on the computer. 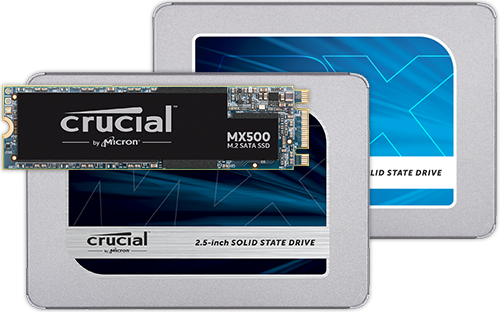 Learn more about the difference between hard drives and solid state drives.